Video is the No.1 priority at Facebook, as it sets its sights on munching into YouTube’s market share over the next five years. Inevitably, music will be at the heart of this mission – especially considering it’s reponsible for an estimated 40% of all of YouTube’s views. Yesterday, Facebook revealed strong Q2 financial results, with monthly active users up 15% to 1.71bn, and daily active users on mobile at 1.03bn. For context: YouTube has 1bn monthly active users, Twitter has 320m, and Spotify has 100m. Thanks to this strong quarter, Facebook is now valued at over $375bn. Again, some context: analysts say YouTube is valued at around $80bn, Twitter $10bn and Spotify $8bn. Facebook’s next focus was made clear by its top execs Sheryl Sandberg and Mark Zuckerberg, speaking to investors yesterday. And it could give the music business cause for celebration… and maybe a little trepidation too. Just as Vevo heads into long-form programming, Facebook is pitching its video stake almost exclusively in short-form. 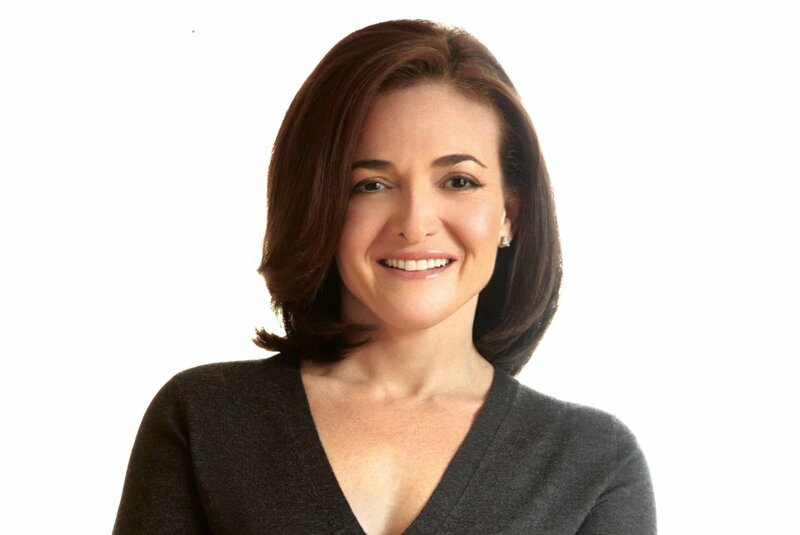 Said Sheryl Sandberg: “We’re experimenting across a wide variety of things. We’re doing a partnership with the NBA to stream some U.S. Men’s Olympic team games in the next couple of weeks. Facebook certainly has the money to pay handsomely for that content: its revenues were up 59% year-on-year in Q2 to $6.44bn, while net income grew 186% to $2.06bn. He continued: “Ten years back, most of what you saw and shared online was text, and then we went through a phase where most of it is photos. “We really believe that [in the future], and call it five years… I think most of what people consume online is going to be video. 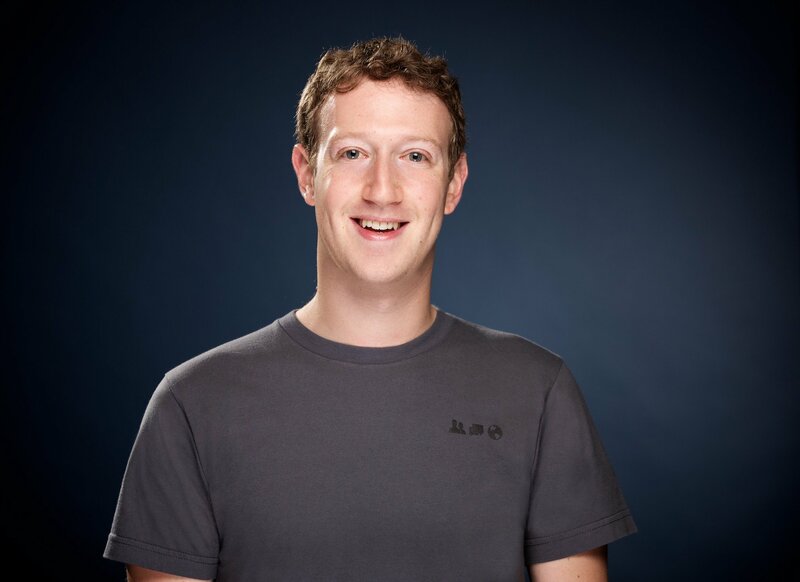 Zuckerberg pointed to features like auto play in Facebook’s news feed as a recent video innovation. “That makes it so that people can have an even more native and default video experience when they’re in news feed, as well as private areas like Messenger and WhatsApp,” he explained. “So I think you’re going to see this across all of our apps. More focused on producing this kind of content, and making it first class to consume as well, both in private and public context. Zuckerberg also noted he was already impressed with some other services in the market – possibly highlighting a potential acquisition target. “There’s some really interesting ones with younger folks – especially like musical.ly and live.ly – that I think are pretty interesting as well,” he said. Earlier this year, Facebook partnered with Warner Music on a product called Slideshow that allowed users to soundtrack photo albums or videos with a limited amount of music owned by Warner. The feature rolled out in Australia in May after being first tested with Facebook-owned music. In July, rumours started swirling around what plans Facebook might have for music after holding meetings with major labels, and video is thought to be the linchpin to those discussions. Warner could well be the first major to get involved following its history with Slideshow, and recent licensing deal with B2B music video provider, Vadio. The Vadio deal gives it permission to distribute WMG’s artist videos across a number of streaming services. Crucially, Vadio prides itself on “empowering business models that create new revenue streams for content creators and media partners,” by allowing publishers and streaming services to create curated video experiences for consumers though a player that lets them insert adverts whenever they like. Could a tie-up with Facebook be in the works? And how well recompensed will labels, publishers, artists and songwriters be by Facebook for video content after the music biz’s struggles with YouTube? Will Facebook, with around 700m more monthly users than Google’s video service, be the music industry’s knight in shining armour – or just another very, very big problem?